Today's the 75th Anniversary of the US Works Progress Administration (WPA) - and I've trawled through the Living archive project and pulled out a few of my favourite posters - there's some really great posters in this archive, see the full project here: http://postersforthepeople.com/ ...enjoy! Q. What is the Living Archive? A. "THE LIVING ARCHIVE Welcome to the most comprehensive record of posters created under the New Deal's Federal Art Project! 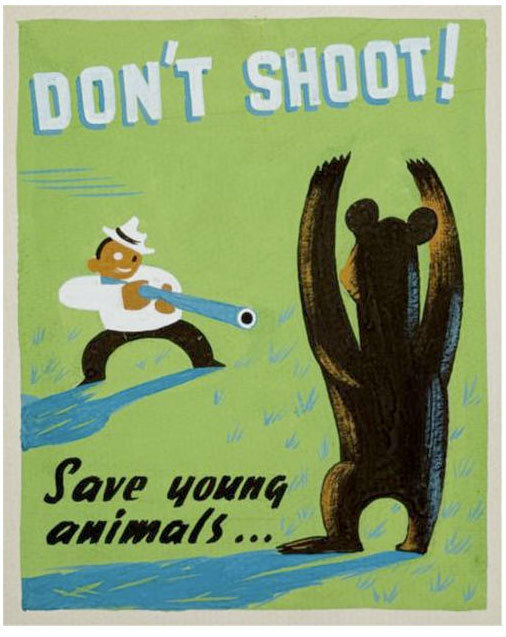 More than doubling the number of posters thought to exist, this online resource brings many posters to light that have not been seen by the public in more than 70 years. Current Count: 1598." "The deliberately public nature of WPA was a grand experiment, not just in putting artists to work, but in the democratization of the arts themselves. Fine artists worked alongside communities all over the country, reimaging the iconography of the egalitarian principles that this country believes it was founded upon. The process was participatory and inclusive, the results free to the public."